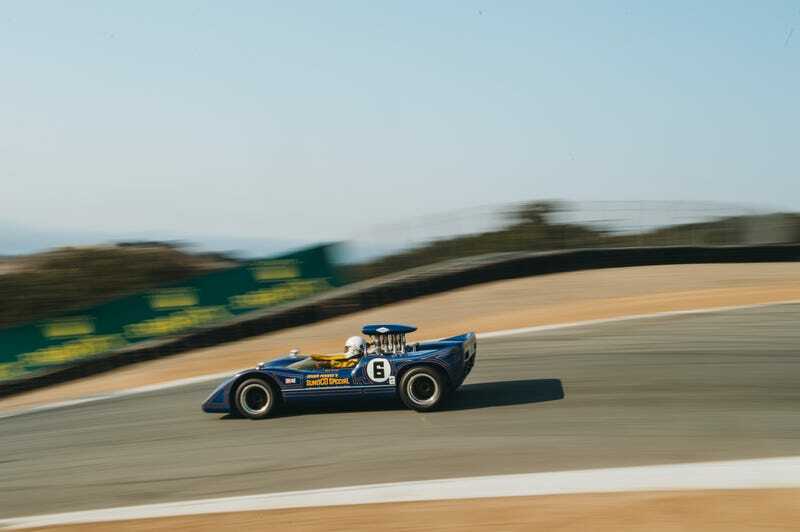 More vintage racing photos from Laguna Seca? More vintage racing photos from Laguna Seca? You’re welcome.